@BifBangPow: Bloody Awesome! 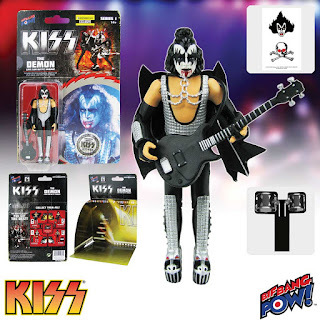 Limited Edition KISS Love Gun The Demon Action Figure Now in Stock! Bloody Awesome! 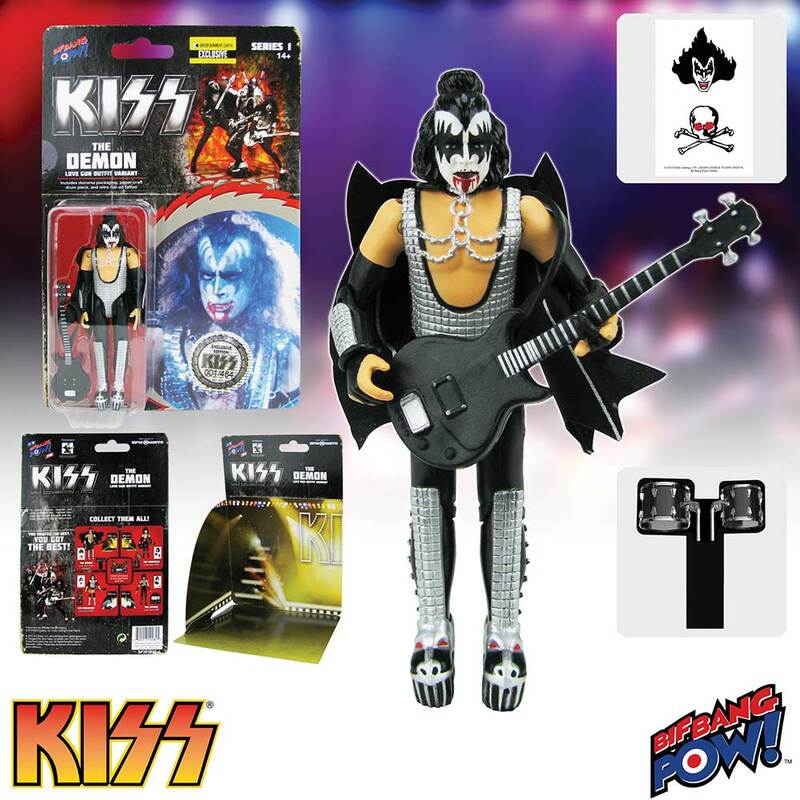 Limited Edition KISS Love Gun The Demon Action Figure Now in Stock! 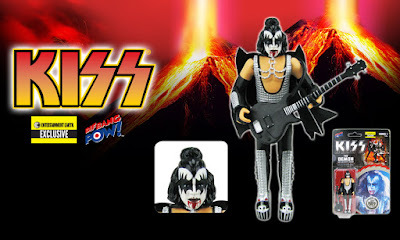 Entertainment Earth celebrates its 20th anniversary today with an all-new bloody awesome collectible by any rock and roll standard; the first ever KISS Love Gun The Demon Bloody Variant 3 3/4-Inch Action Figure from Bif Bang Pow! is in stock now at entertainmentearth.com. This Entertainment Earth Exclusive is an extremely rare limited-edition figure, with just 464 units produced. They are all individually numbered with a holographic sticker. Fans and loyal supporters of the KISS Army will want to their very own Plaster Caster of The Demon. Specific to this figure, the variant cape includes shoulder horns, and The Demon’s mouth is dripping “blood”. The meticulously detailed figure features 11 points of articulation, a hand sculpted in the popular rock and roll gesture, and The Demon’s signature black guitar with plastic strap. If that wasn’t enough, the full color packaging also folds out into a stage diorama, and it comes with a premium paper-craft piece of the band’s drum set as well as a pair of character-specific temporary tattoos. Bif Bang Pow! is thrilled to celebrate Entertainment Earth as the "go-to" source for the latest and greatest action figures, bobble heads, toys, gifts, and collectibles with this unique collectible action figure. So what are you waiting for? "Pull the trigger" on owning the KISS Love Gun The Demon Bloody Variant 3 3/4-Inch Action Figure - Entertainment Earth Exclusive today while supplies last.